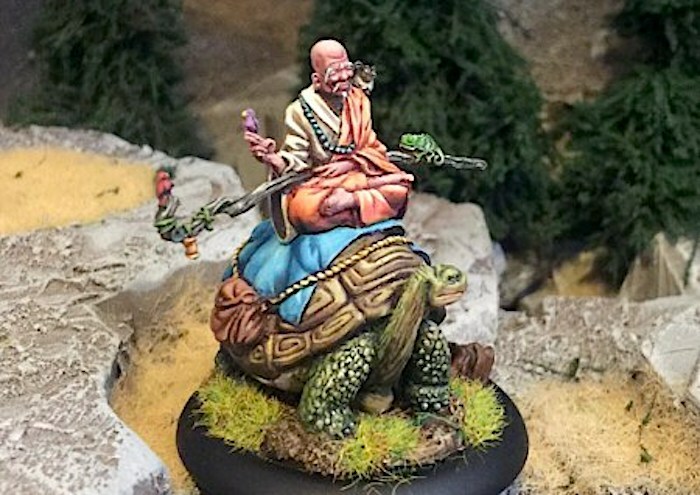 Follow along as GentleBen runs through these WiP shots taken while painting Shuohuang. 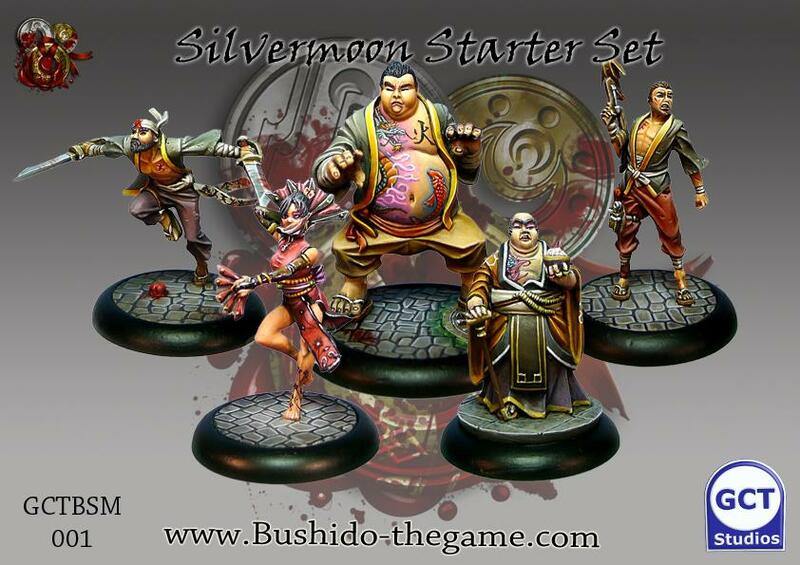 Bushido fans, Hiretsuna, Jade Mamba Guard & Golden Sentinel are ready for your attention. 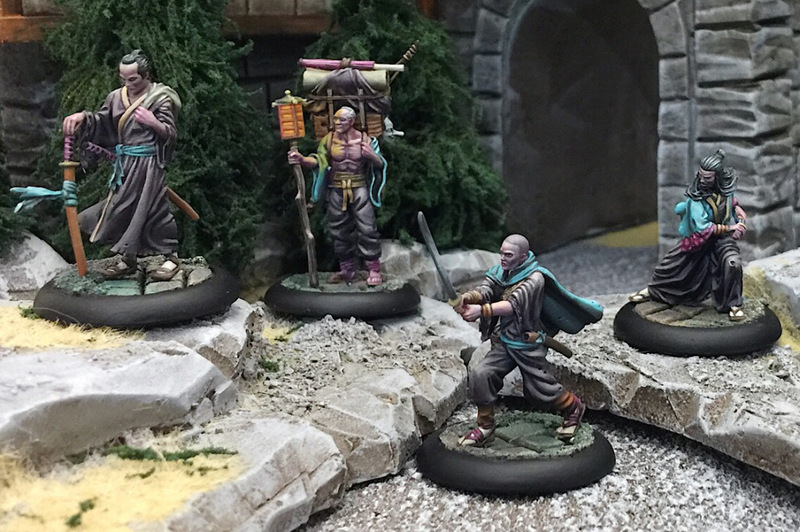 This is the first unboxing of my favorite Gencon minis. 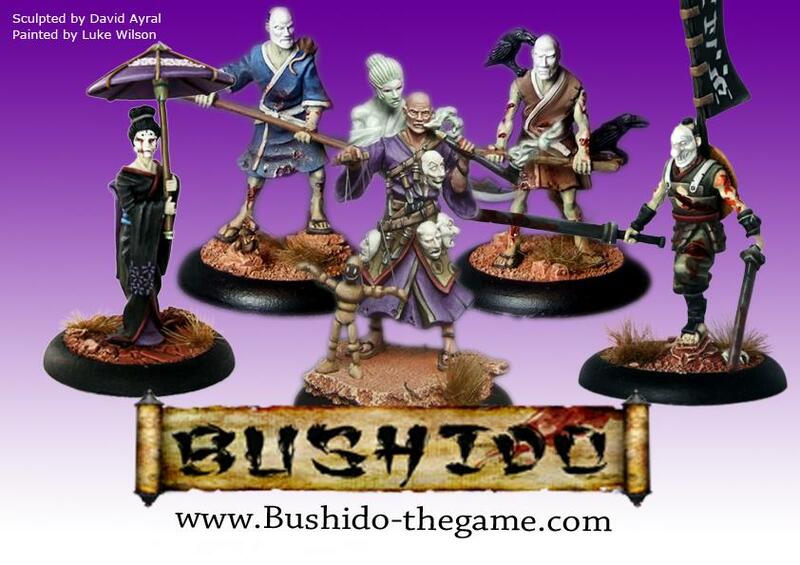 We start with the Blood Brothers, a brand new set of Ronin from Bushido. Today the “legitimate” businessman of the Silvermoon Syndicate are under the microscope. 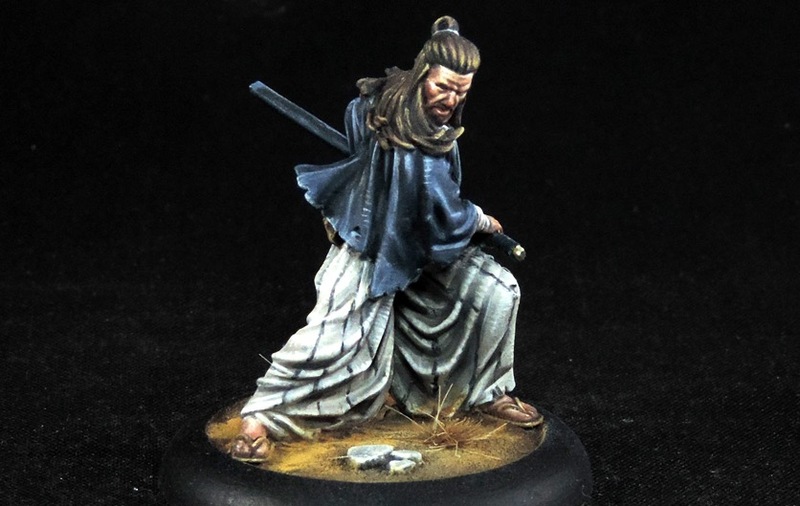 Take a look at the legendary brotherhood of Ronin, the Blood Brothers. 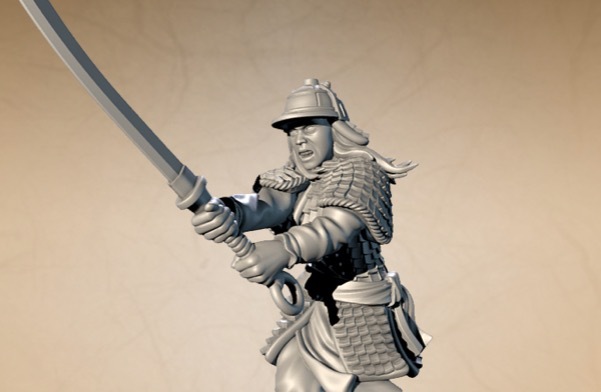 Master swordsmen all, these hunted brothers depend on each other for survival. 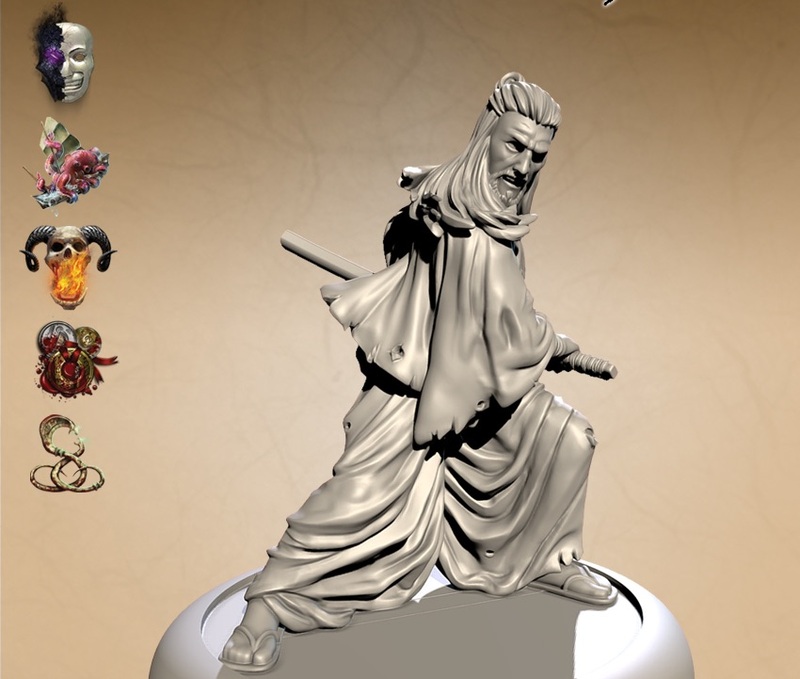 Today I’m going to open up the Yurei starter for Bushido to show what’s inside and discuss how it all works. 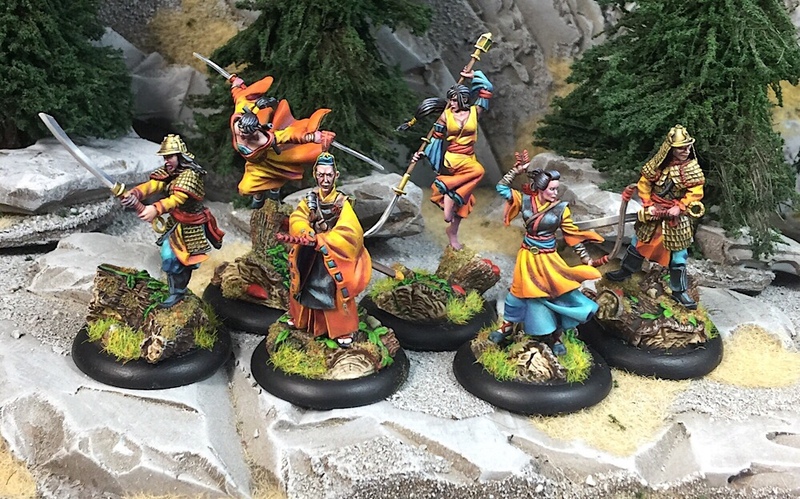 My first Bushido force is complete! 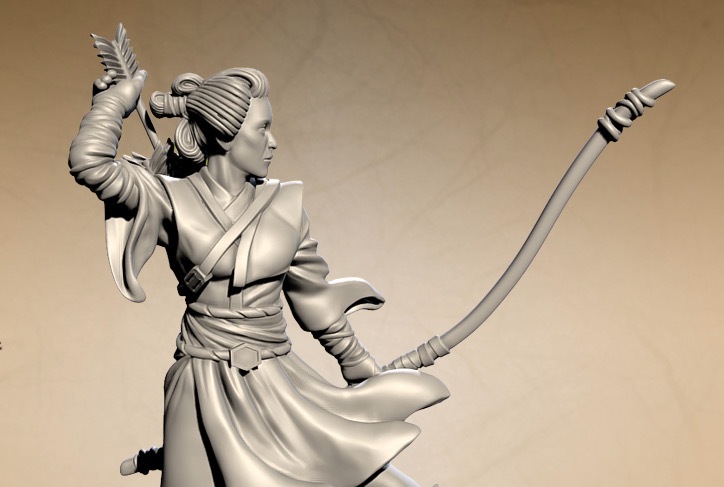 Lets do a step by step with master Ekusa.